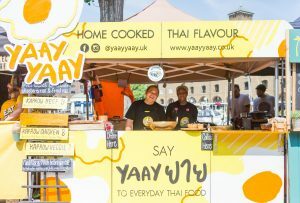 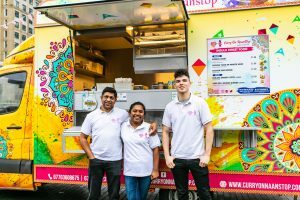 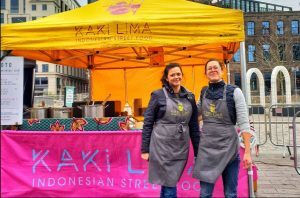 Street food is open for business! 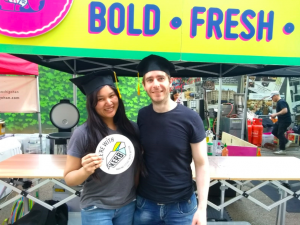 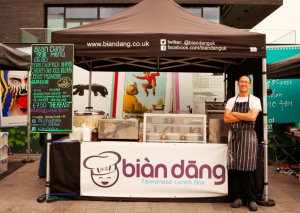 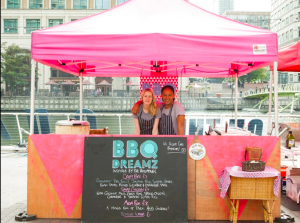 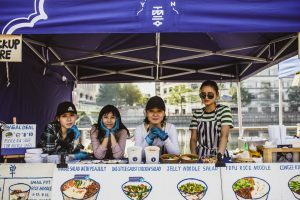 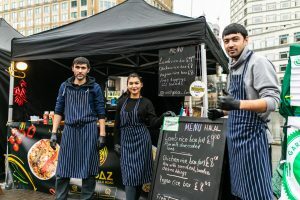 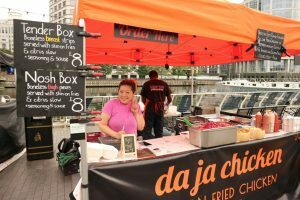 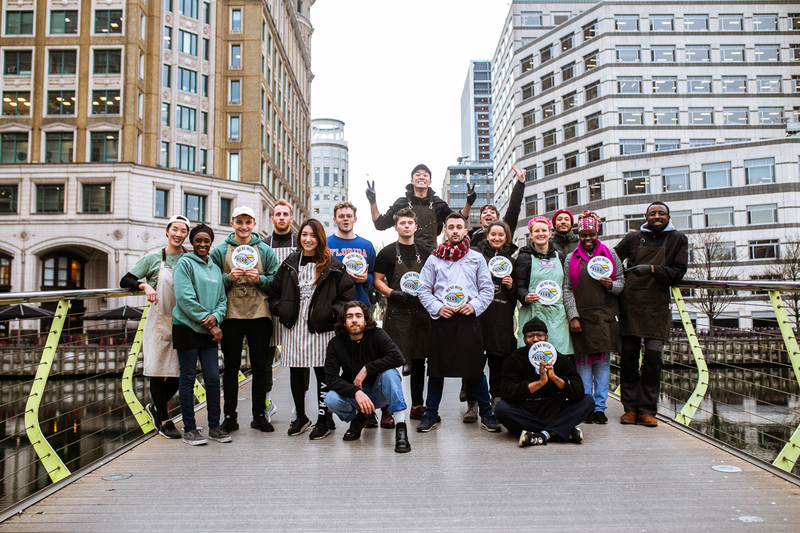 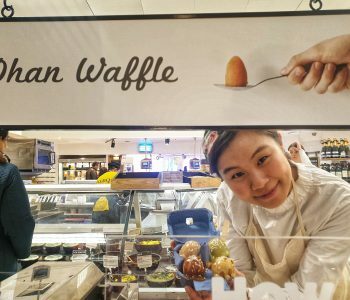 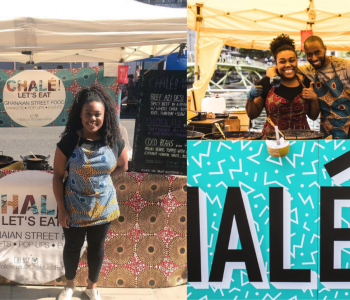 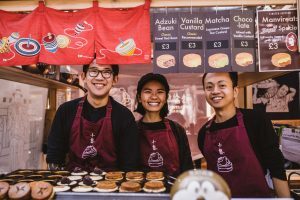 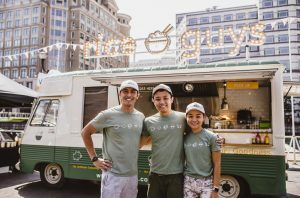 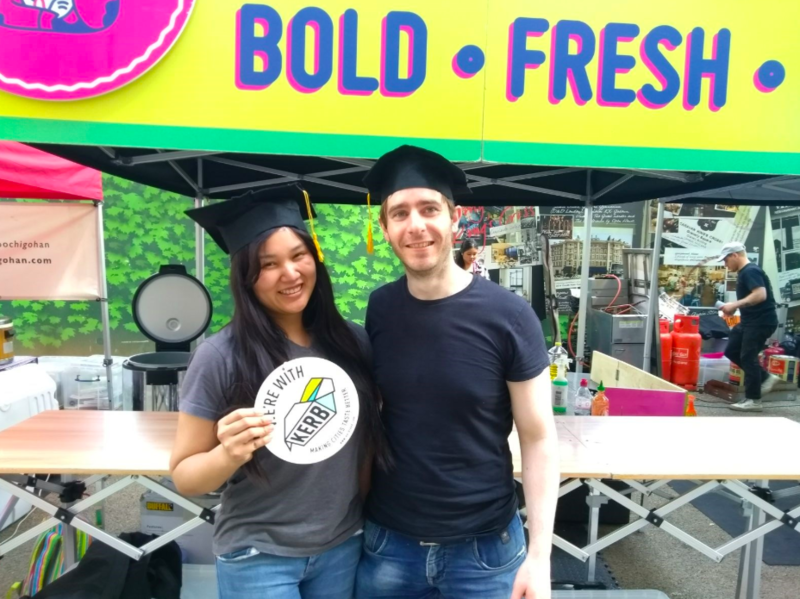 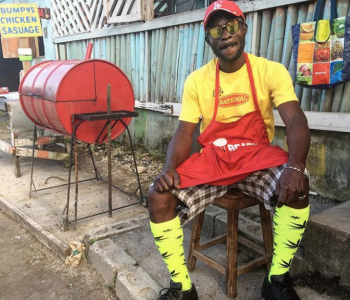 From The Ribman to the Rice Guys, our traders come from all walks of life and all parts of the world, helping to make London one of the most exciting cities to eat in in the world! 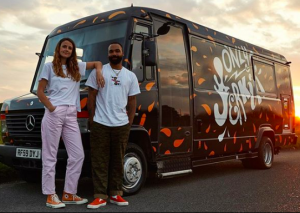 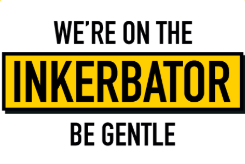 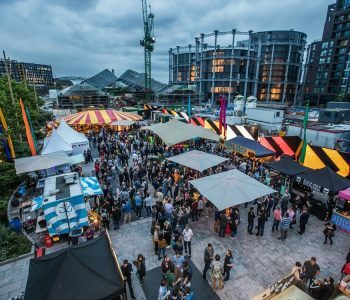 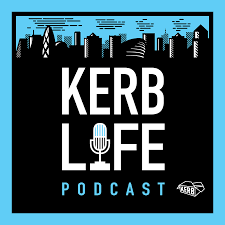 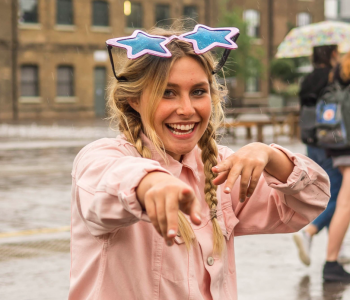 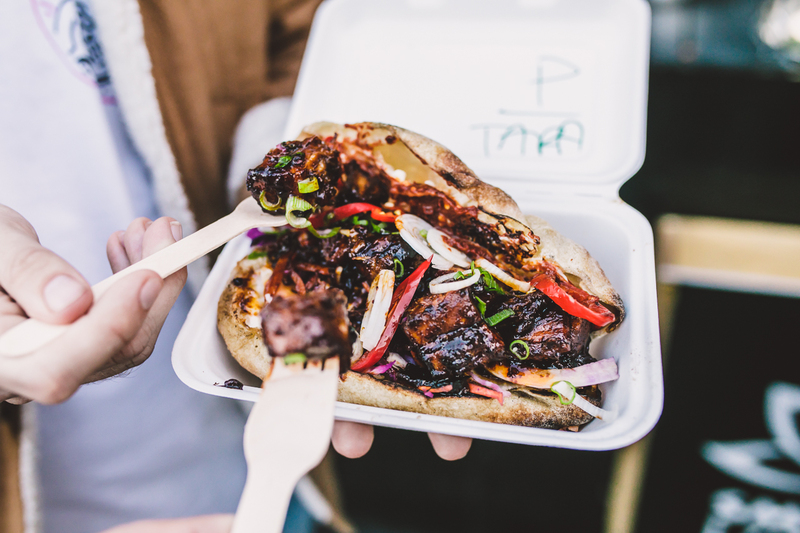 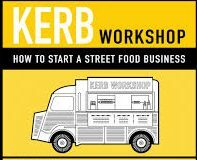 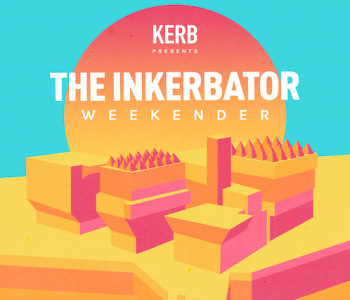 Check out these revealing insights, then head to our InKERBator Weekender for some live KERB Workshops on how you can start your own kerbside business + food inspo galore. 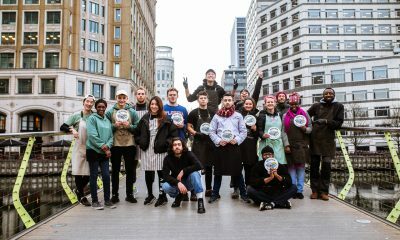 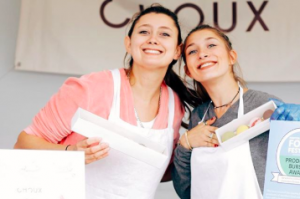 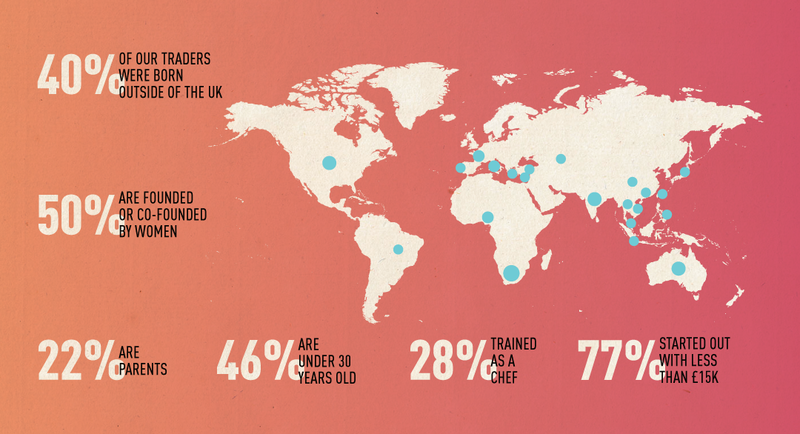 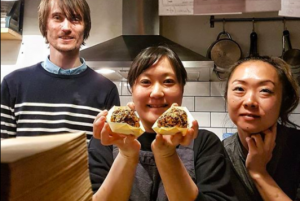 Proud to have our dishes and business owners behind them be so female-driven and to be hailing from all corners of the globe, every day helping to redefine what British food is in our big old city. 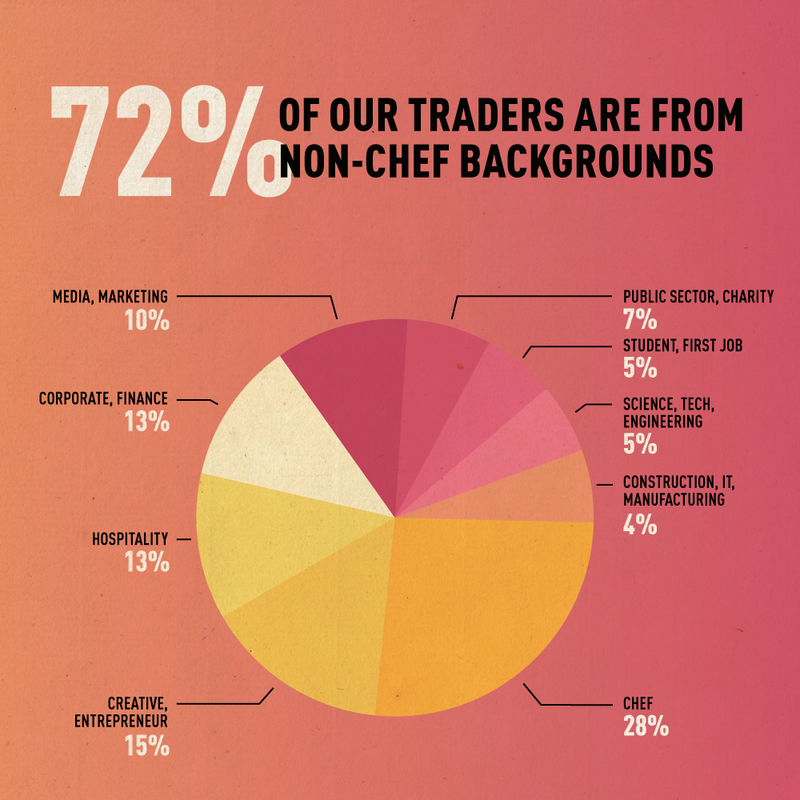 We’re also proud to be part of an industry that presents so few barriers to entry, and without dictating technical training, age group or heavy financial requirements. 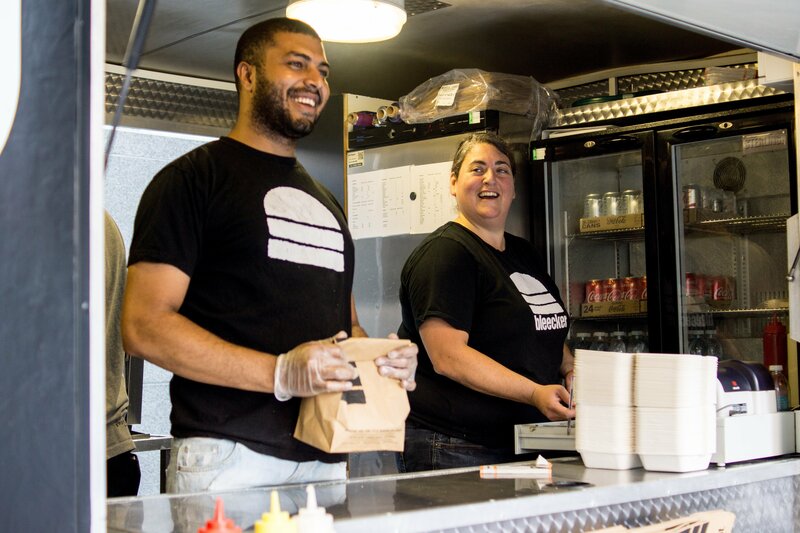 Craig from Burger and Beyond used to be a lift engineer, now he’s a restaurateur in Shoreditch; Only Jerkin’s Luke was a mental health nurse in Birmingham before he started his jerk nugget empire; and Pochi’s Saori Brown worked as a blu-ray engineer in Futtsu, Japan before she hit our shores to serve up that superior soboro.